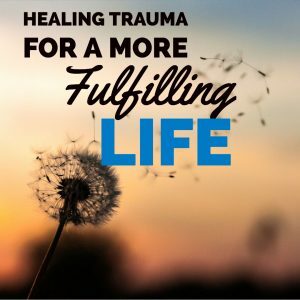 The memory of trauma holds more people back from living their highest potential than any other cause. Events happen that are out of your control and seem random. One of your deepest needs to be loved, appreciated, cared for, protected, seen, heard and understood, is rejected or abused in some way, creating a trauma to your system. Not getting that need met early in life can trigger a pattern of holding back on your desire for it and, over time, shut down your passion and sense of purpose. Join me as we look at the path back to wholeness through your divine chakra energy centers and Life Purpose Profiles.